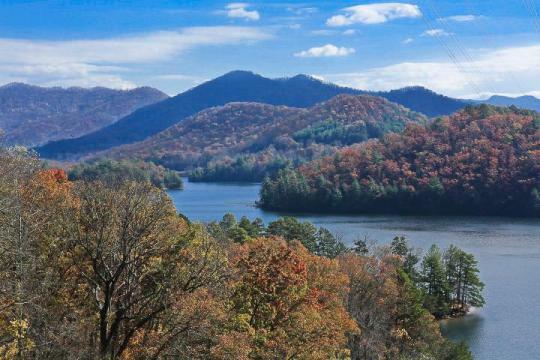 If you’re looking to impress with a great spot in Burnsville, NC, this top recreation area is a no-brainer. There’s plenty of outdoorsy stuff to do here. 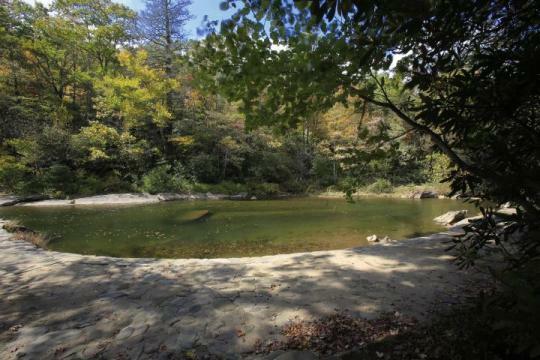 One of our top picks for the best camping spots in North Carolina. No, no, not Yellowstone — we’re in the right spot here. 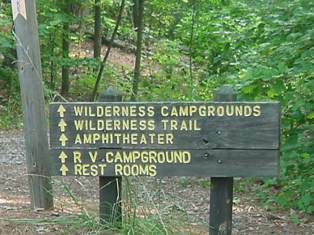 Yogi Bear’s Jellystone Parks are a nationwide chain of camping and RV spots that will leave you eager to go to the next one! 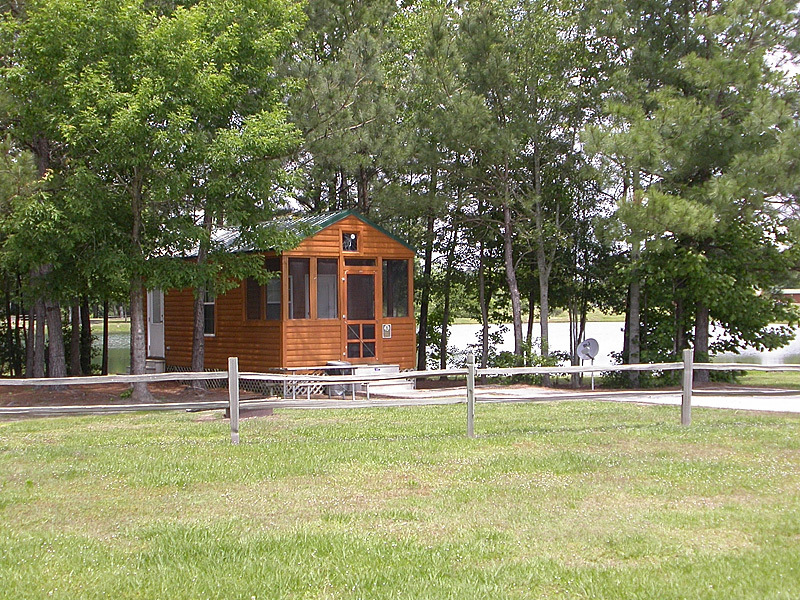 Open year-round the Badin Lake Campground is a fantastic spot to kick back and relax. 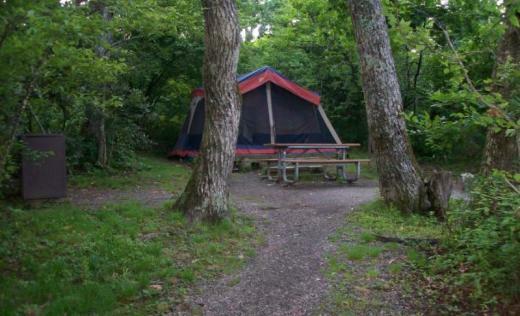 Less busy than many campgrounds, it’s perfect for getting away from it all. Stunning views are the best reason to visit Cheoah Point. Going to the top of the side of a mountain and seeing that lake underneath will leave you breathless. San Lee Park is huge! With over 175 acres of wildlife, it’s a popular spot from everyone to mountain bikers looking for adventure as well as Boy Scouts. 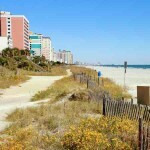 You’ll have plenty to do with a huge list of activities and nature walks. 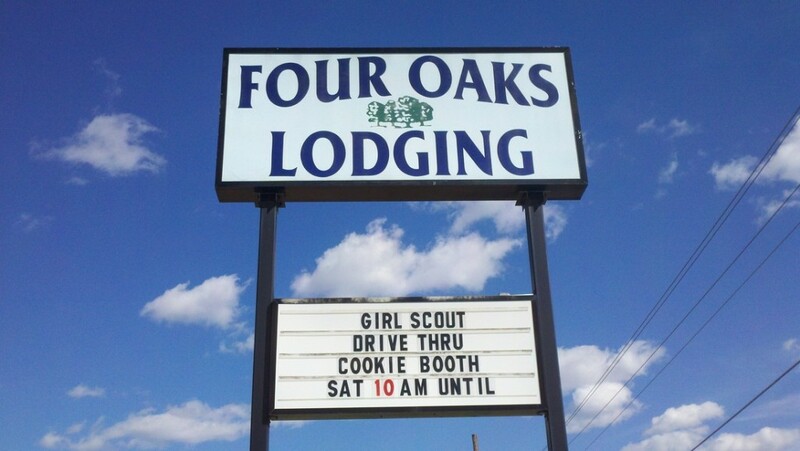 If you’re looking for a quick RV stop but still want the valuable creature comforts, look no more. 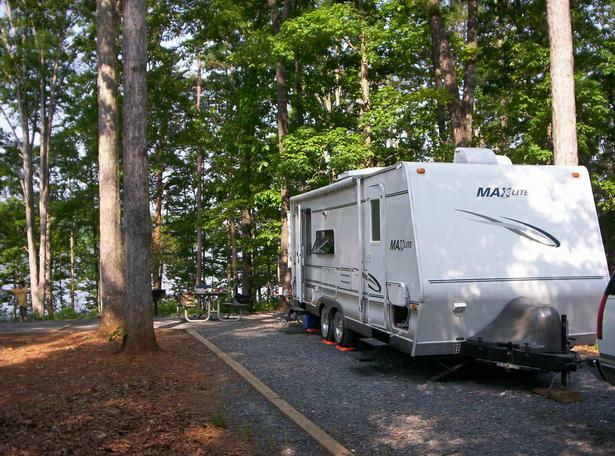 This RV Resort boasts things you don’t always see like free WiFi and a continental breakfast. Part of the Blue Ridge Parkway, Mount Pisgah is a great spot to relax and enjoy the stunning views near Asheville, NC. At a mountain elevation, you’ll enjoy the cool weather even in the Summer months.